At the Caribbean Court of Justice headquarters in Trinidad and Tobago, arguments begin on Wednesday in what is described as a ground breaking case for the Caribbean in which the government of Belize is facing legal challenges of a constitutional nature. The case, which will give further teeth to the CCJ, will be heard over a three day schedule. Dean Boyce and Trustees of the B.T.L. 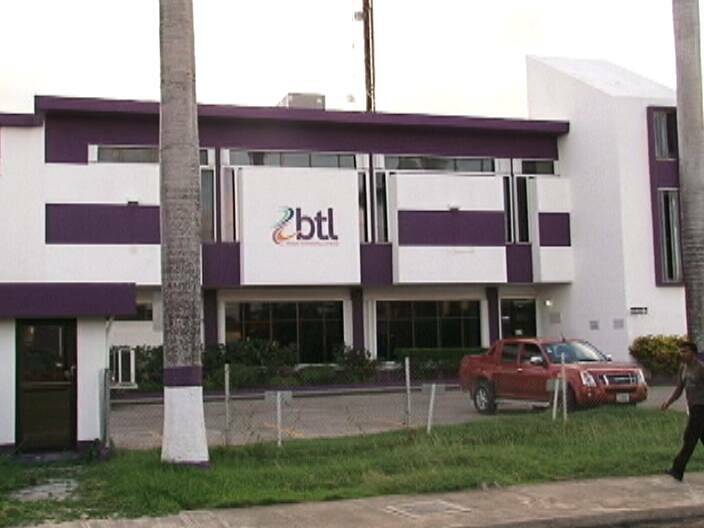 Employees Trust, British Caribbean Bank Ltd and Fortis Energy International are challenging the Attorney General of Belize and the Minister of Public Utilities on the 2009 acquisition of Belize Telemedia. 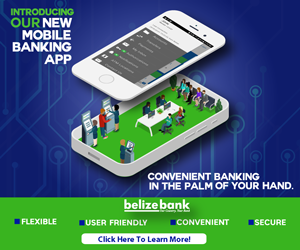 At the time, government went to the House and approved amendments to the constitution to acquire the properties belonging to Dean Boyce and British Caribbean Bank Limited. Boyce and the BCB then challenged the constitutionality of the government’s actions and the Court of Appeal declared the nationalization null and void. Fast track to 2011, the government sought to correct the takeover which had been deemed null and void by passing further Acts which were upheld by the Appeal Court. After the Appeal Court’s ruling, Boyce, BCB along with Fortis International lodged the appeals in the CCJ. The Attorney General then filed a cross-appeal which the CCJ will also be hearing this week. As we said it is a novel case which has gone through the Supreme Court, Court of Appeal and now the CCJ. The outcome of the case is not expected until next year. Presiding the court is its President, Justice Dennis Byron, along with Justices Adrian Saunders, Jacob Wit, David Hayton and Charles Anderson. Lord Peter Goldsmith QC, Edward Fitzgerald QC and Senior Counsel Eamon Courtenay will make submissions for Boyce, Fortis International and BCB respectively. Attorneys Denys Barrow, Nigel Hawke and Naima Barrow will appear for the Attorney General and the Minister of Public Utilities. Is A Policeman Involved in Valley of Peace Murder?